NEW VOLKSWAGEN JETTA 2011. VW will offer different types of equipment and options to suit the differnent tastes and requirements of their owners. EXTERIOR LATERAL AND FRONT VIEW. This is how it really looks. 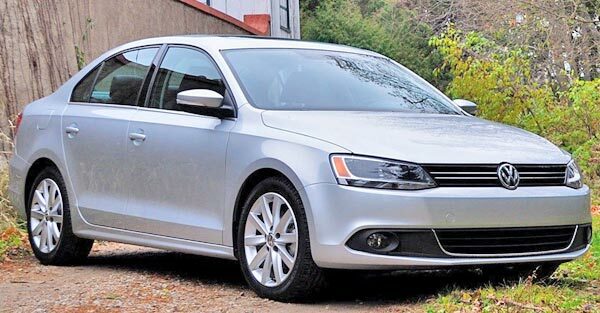 CALIFORNIA - The new 2011 Volkswagen Jetta finally went from sketches to reality. If you are planning to get a new car for this coming year, and the new Jetta is one of your choices, but you are still not 100% sure, I'd invite to read some of the main highlights of this new model from the German brand, which probably will help you to clear your doubts. The German company chose San Francisco for the global release of its new sedan. The 2011 Jetta already made its debut at the New York Auto Show, but the company gave it a touch of suspense to its presentation. 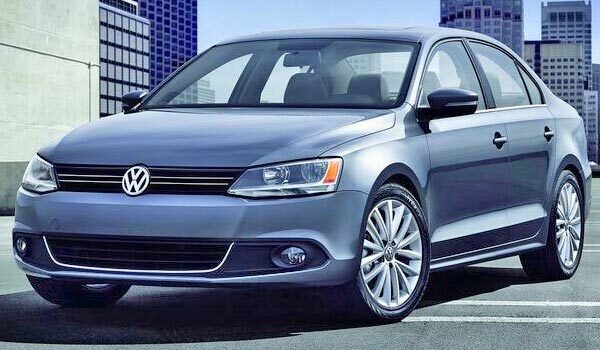 The new design of the Volkswagen's best selling sedan in America, is more elegant and sporty at the same time. The all-new 2011 VW Jetta was designed by the global group, but will be manufactured in Puebla, Mexico. The front of the new 2011 VW denotes the new aggressive style featured in all models of the German firm. The closer new grille and headlights draw the attention in the redesign of the Jetta 2011. The dimensions are larger than its predecessor, resulting in superior performance. VW will offer different types of equipment and options to give each Jetta the personal touch of its owner. VW will offer a wide range of packages and options to give each Jetta a personalized touch. For VW the Jetta 2011 marks a new era because it offers a better driving experience. All lines of the new VW Jetta can be seen from all angles. The interiors of the new VW Jetta 2011 combines high quality materials and modern technology perfectly applied. Its clearer and precises shapes, and the muscular surfaces, give it a timeless elegance and dynamic style. 2011 Volkswagen Jetta VIDEO — Bigger and cheaper (Review and road test).